Educational Sessions. All Products. All Industries. Customers, Partners & Employees. All in One Location for 2 Days of Learning, Sharing & Networking. Need More Reasons to Attend? Scroll Down! 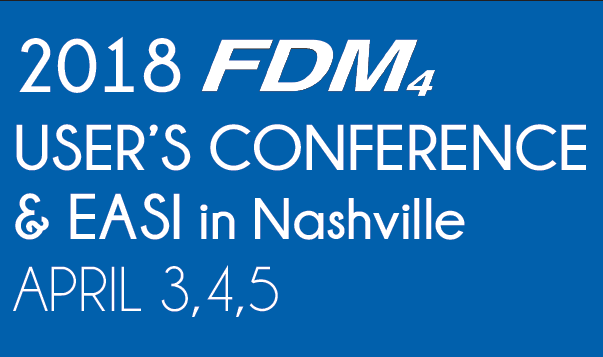 Join FDM4 and our partners for a look into what is up-and-coming at FDM4, followed by good food, great music, and of course, all the sites Nashville has to offer. We want YOU attend this exciting annual event. Be sure to RSVP early to guarantee your seat! Want to see where we’ve been? Check out our Blog posts covering past events. 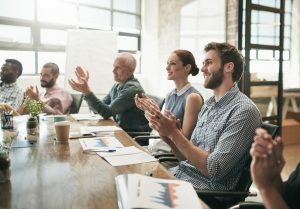 FDM4 offers sessions dedicated to your products, which include topics that directly impact your business and industry. 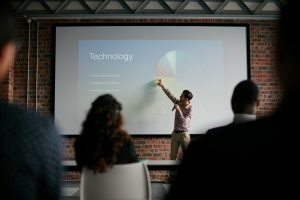 Sessions provide you with the opportunity to see FDM4’s experience and expertise in action as our executive team presents information on new and planned enhancements, partnerships that directly benefit you, and so much more. 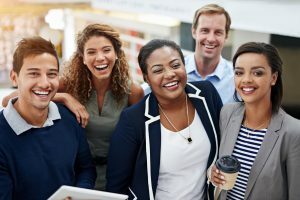 Meet the people behind the scenes – learning from them directly during FDM4 sessions, and network with other users as you enjoy social events and down time. 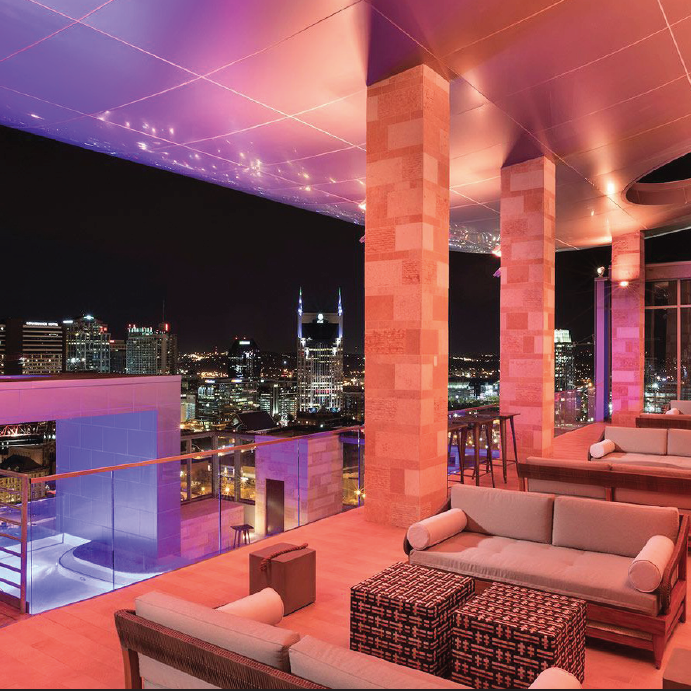 Nothing fosters a business relationship more than common ground – and at the Users’ Conference you’ll be able to talk shop while enjoying the beauteous Westin. From the latest technologies to the newest advances, our executive team will be there, live & in person, to provide an accurate, up to the minute account of all the exiting developments coming out of FDM4 in the coming year. Each member of our executive team will be providing you with exclusive previews of upcoming products and services. Key topics can be seen in this years itinerary (coming soon), so make sure to take a look and register to attend!